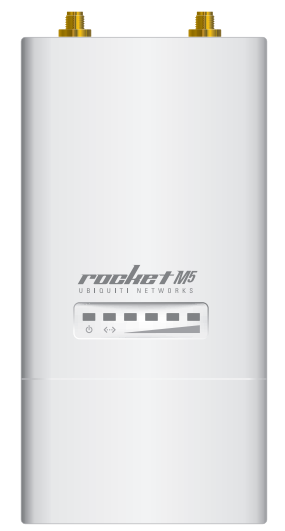 The Rocket M5 combines innovation and reliability. 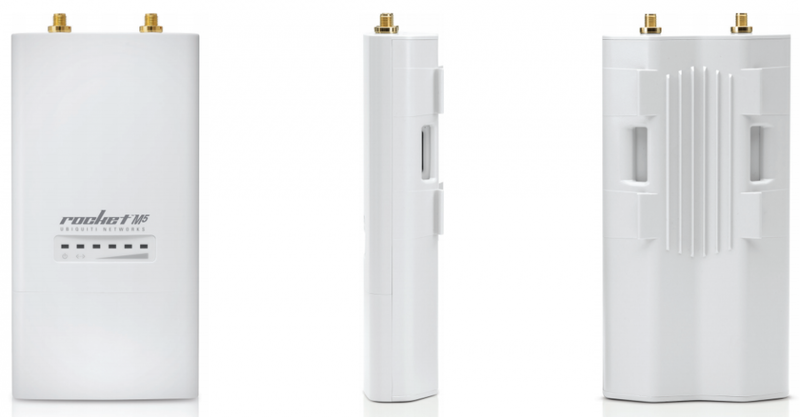 It allows for the transfer of data with a speed of 150 Mbit/s. 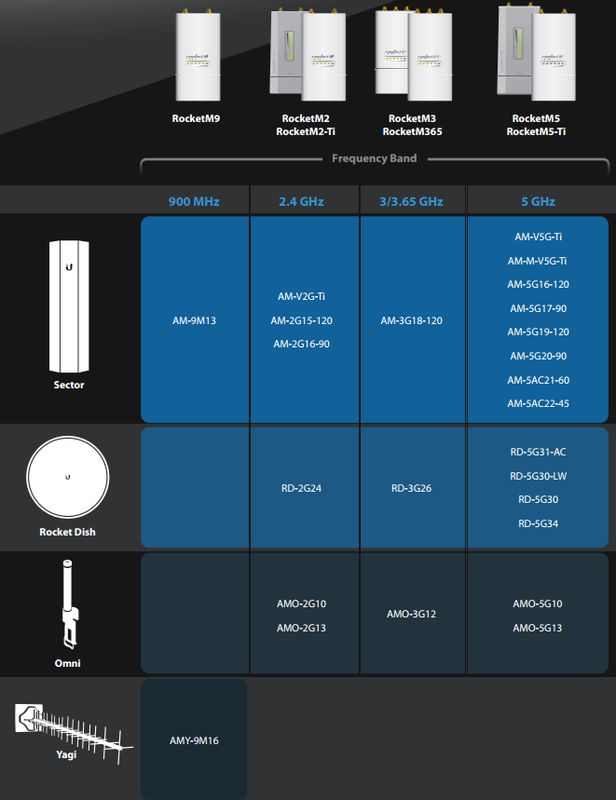 The Ubiquiti Rocket M5 is a high quality device. The device works in the 5.170 - 5.875 GHz band. It includes a MIPS 74KC processor, 128 MB internal memory and 8 MB flash memory. The device is characterised by 27 dBm power, VLAN network and Quality of Service support (QoS). 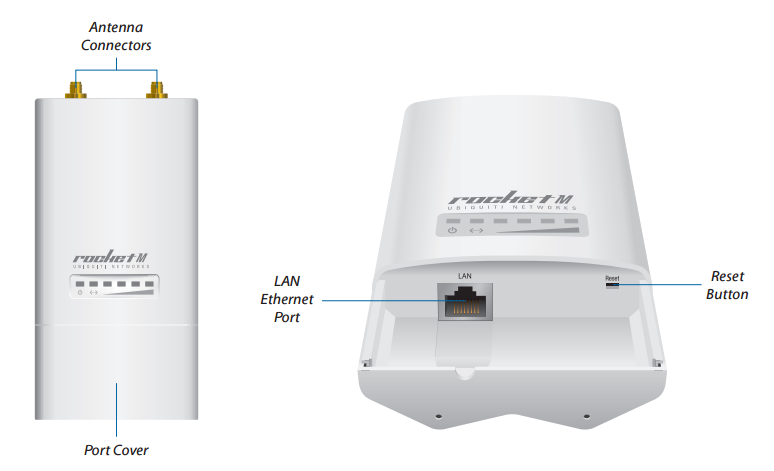 It includes one Ethernet LAN (RJ-45) port. 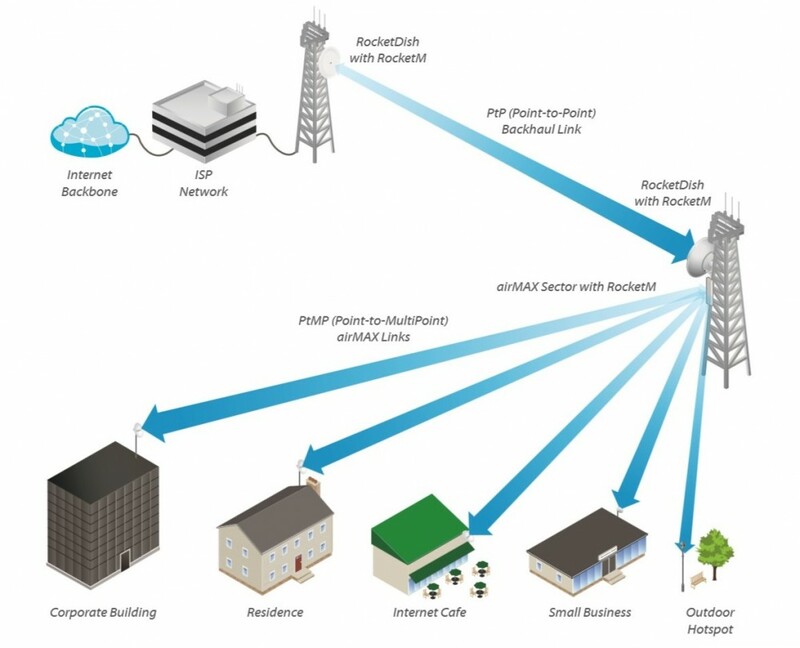 When it comes to security the Rocket M5 uses WPA2-AES encryption. The device is perfect when supporting efficient Point-to-Point (P2P) and Point-to-Multipoint (P2M) radio bridges. It uses PoE. The Rocket M series is characterised by high durability which allows this device to be used in unfavourable weather conditions. It can be used at temperatures ranging from -30 to 70 degrees Celsius and relative humidity of up to 95%. 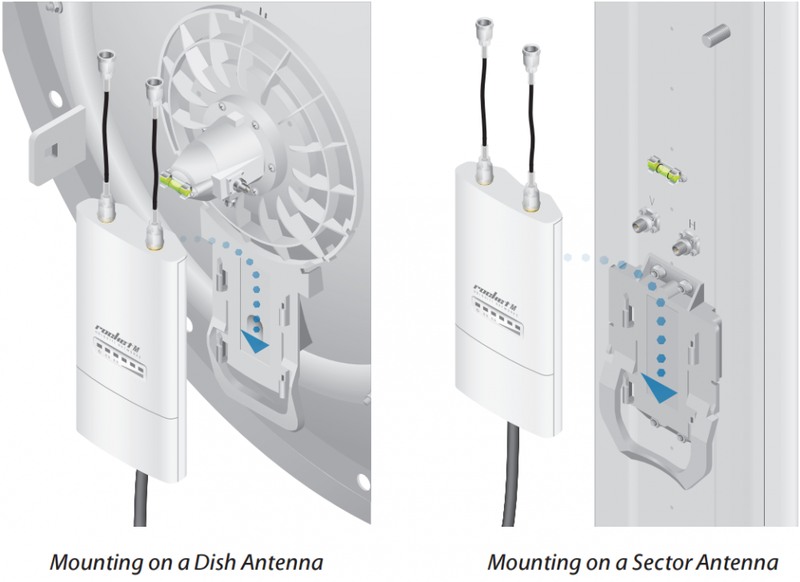 The Rocket M solutions are compatible with devices from the airMax Sector series, RocketDish series, Omni and Yagi antennas by creating Point-to-Point and Point-to-Multipoint links.